A few weeks before proposing to my wife, I skipped class at UGA to meet with her Dad over lunch at a local Chili’s. I wanted his blessing in marrying his daughter, and somehow convinced him I deserved it. During our conversation, however, he told me a story and gave me a challenge that will stick with me forever. 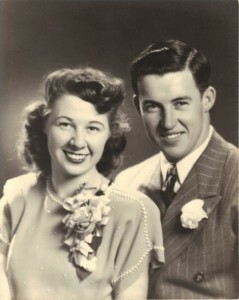 My wife’s grandparents, Paul and Marge, were married in their late teens. 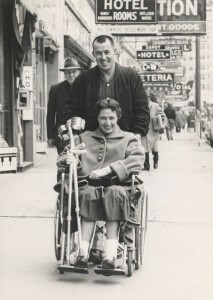 Just a few years into marriage, Marge contracted polio. We don’t worry much about polio anymore, but back then it was a terrifying disease. She was put into isolation and spent significant time in an iron lung. 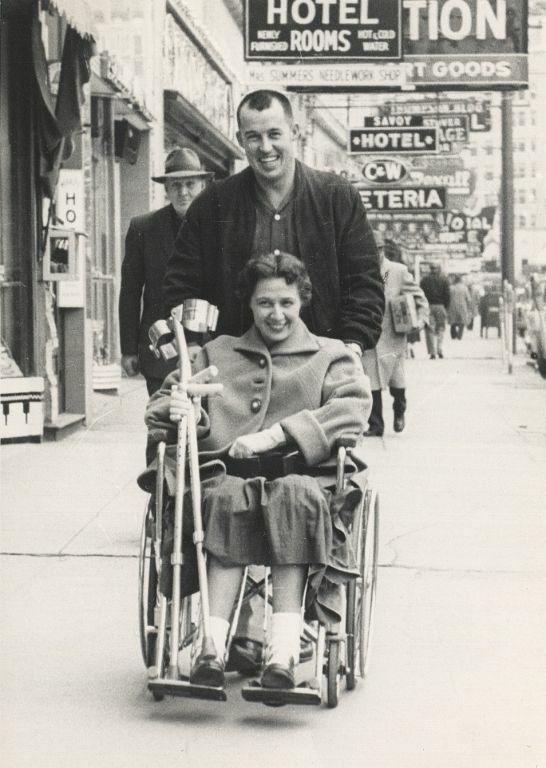 As a result of polio, Marge would never walk again. The couple lived on a farm, and it could have been easy for Paul to get frustrated and throw in the towel. He could have been angry at God, he could have become a grumpy man, he could have left his wife, he could have quit his job. 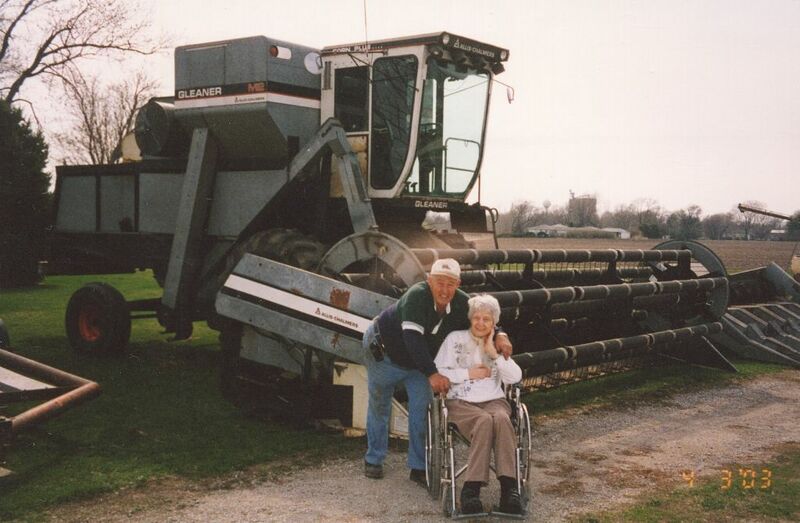 But instead, he chose to serve God, to joyfully love his wife, and make the farm wheelchair accessible so Marge could always feel included. For over fifty years his life mission was to take care of his beloved wife. Throughout the entire marriage he prayed that he would live longer than her so that he could always take care of her. His prayer was answered, and almost immediately after Marge passed away, Paul discovered that he had stage 4 cancer. He only lived a few months more than her. After Paul died, my wife’s family was sorting through all of their belongings. 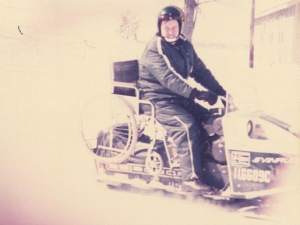 Incredibly, they found notes in Paul’s wallet that he and Marge passed back and forth through the tiny crack of the iron lung almost 50 years earlier. It was the only way they could communicate, and I think he held on to those notes to remind himself of those moments of darkness, and his decision to serve and love his wife. Today, far too many marriages fall apart because of the struggles life brings. I know life and marriage can be hard, but I think we can all learn something from Paul and Marge about persevering through difficult seasons. Rather than choosing to serve yourself, choose to serve your spouse. Rather than becoming angry about your lot in life, choose to rejoice in the blessings you have. Remember that what is easy is not always better or right. Sure, there will be low points, but the Full Life does not mean everything is always perfect. It does mean, however, that God is with us through the trials. And the reward for working through those trials is worth it. Because, at the end of the day, I think we would all choose having a love story like Paul and Marge, even if it meant having polio, over one that falls apart.